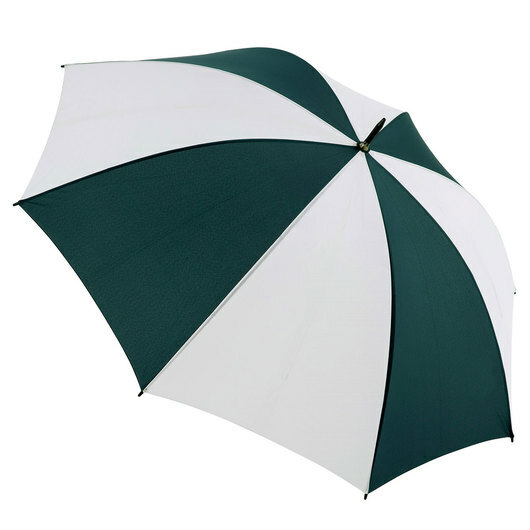 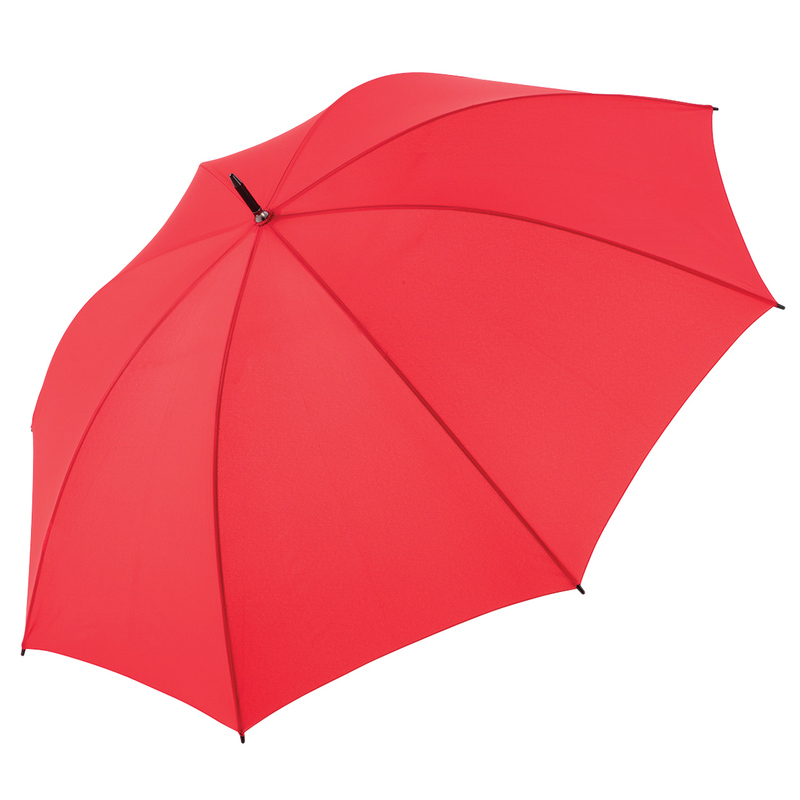 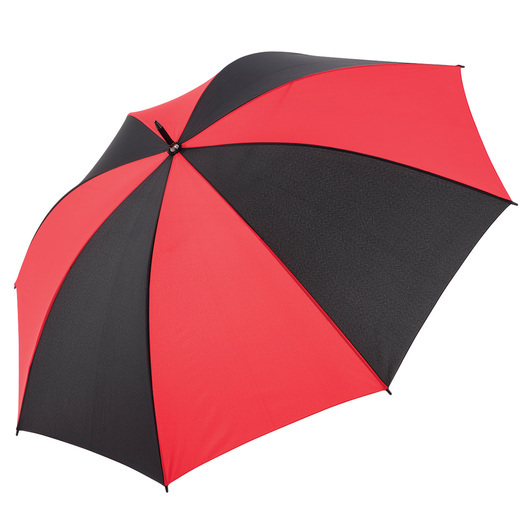 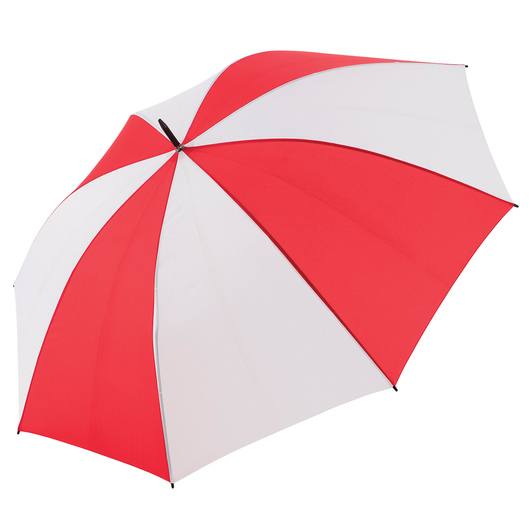 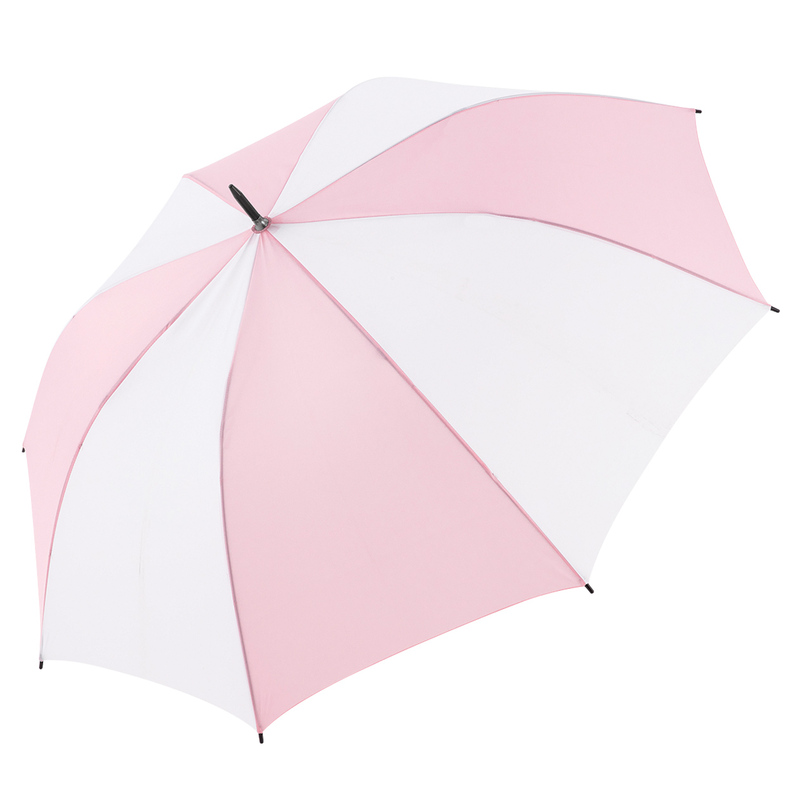 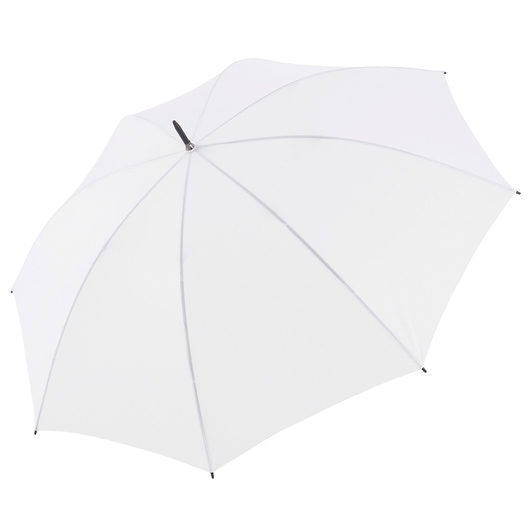 A top of the line umbrella that will let you brace any weather in style. Quality never looks so stylish and sturdy! Introducing these slick umbrellas that are equipped with a wind-resistant frame courtesy of their stylish black electroplated shaft and feature a manual open mechanism and an EVA foam handle. They are made from 190T high quality pongee fabric and boast an SPF rating 30+ protection. These umbrellas made a perfect grab to brace any weather and occasion.